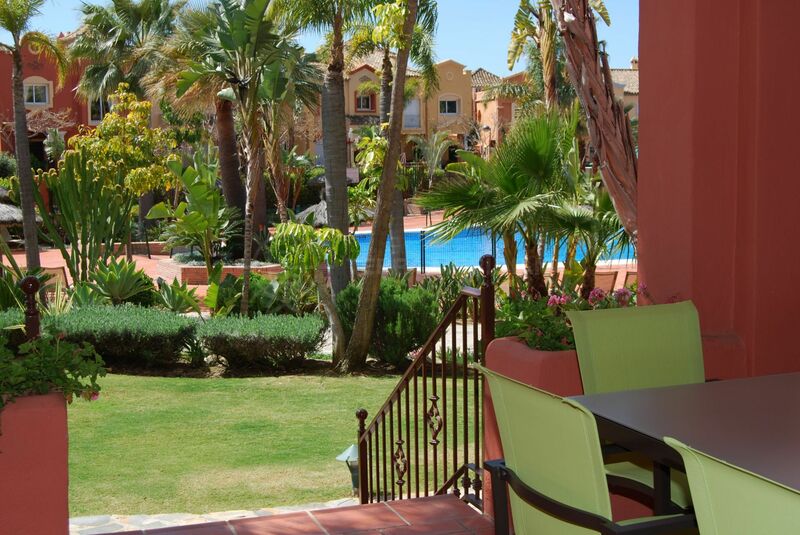 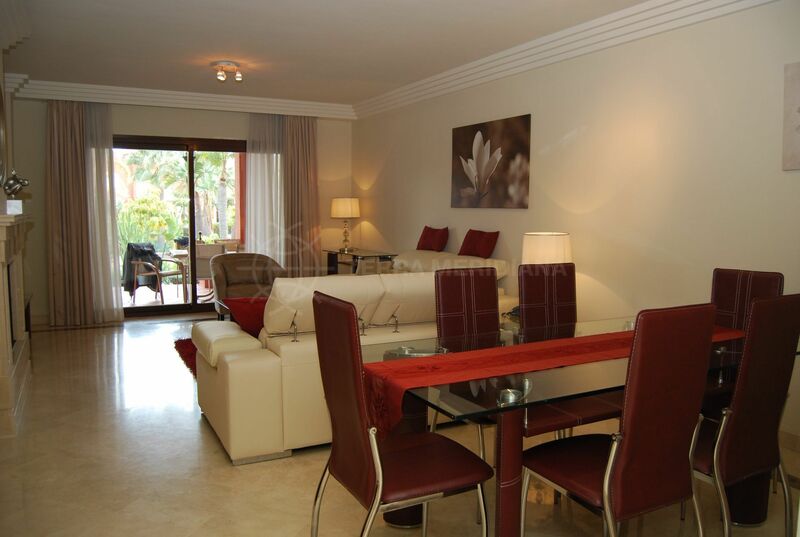 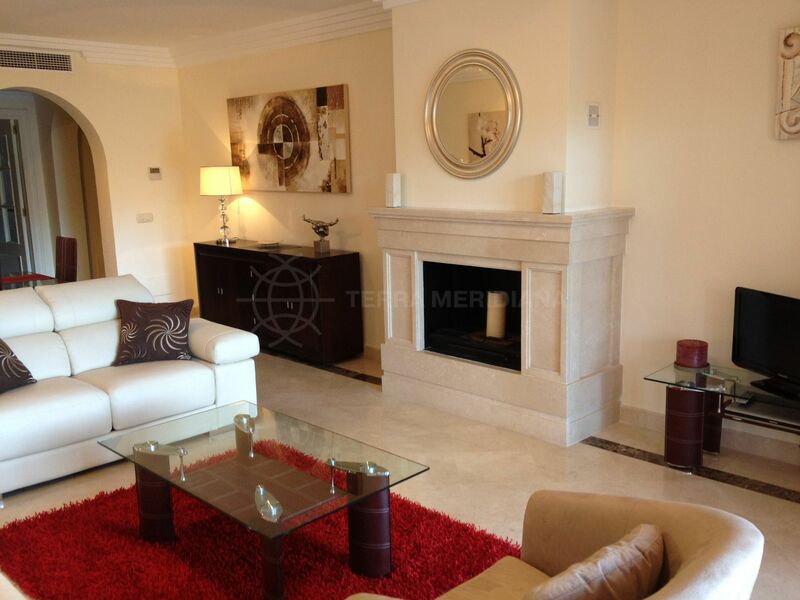 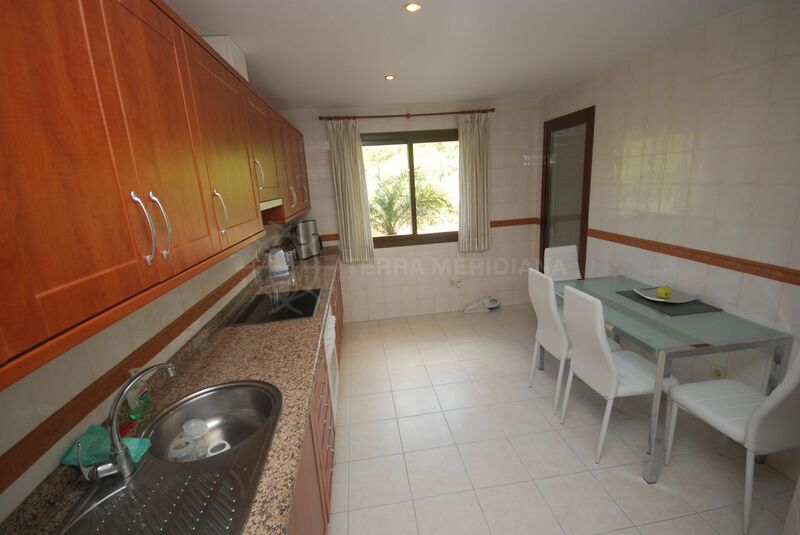 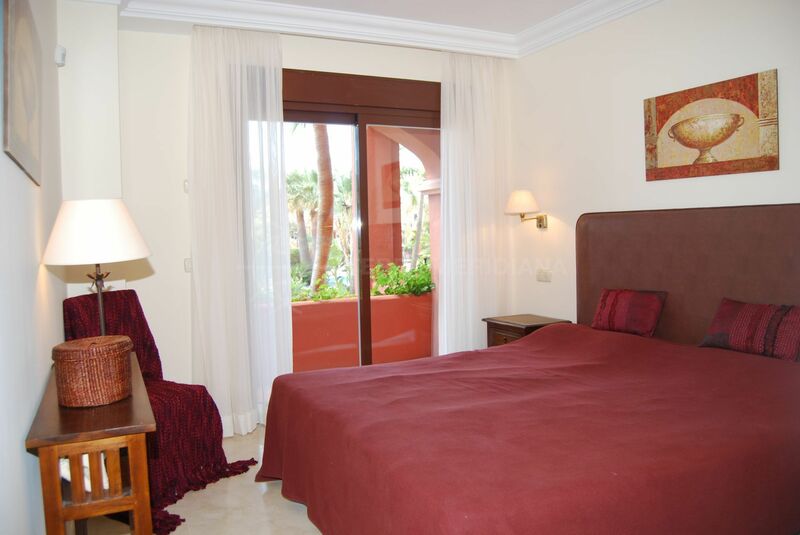 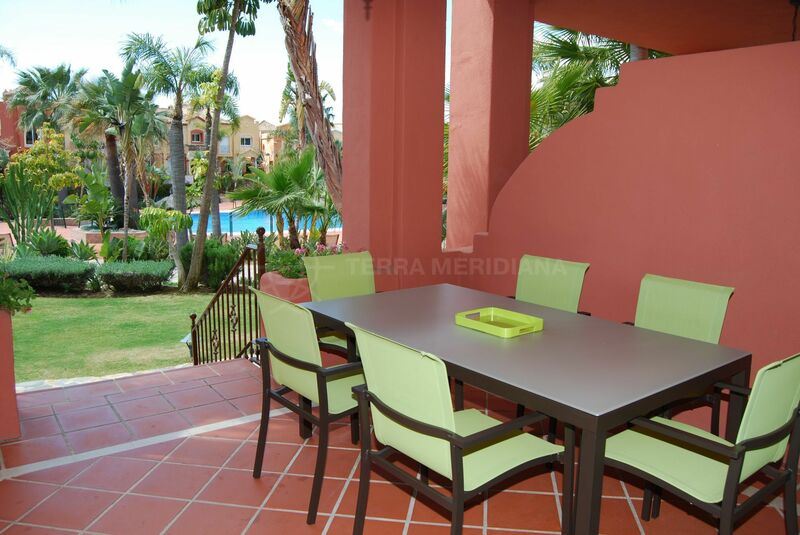 3 bedroom ground floor apartment in Vasari Resort, only a few minutes walk from Puerto Banus, Marbella. 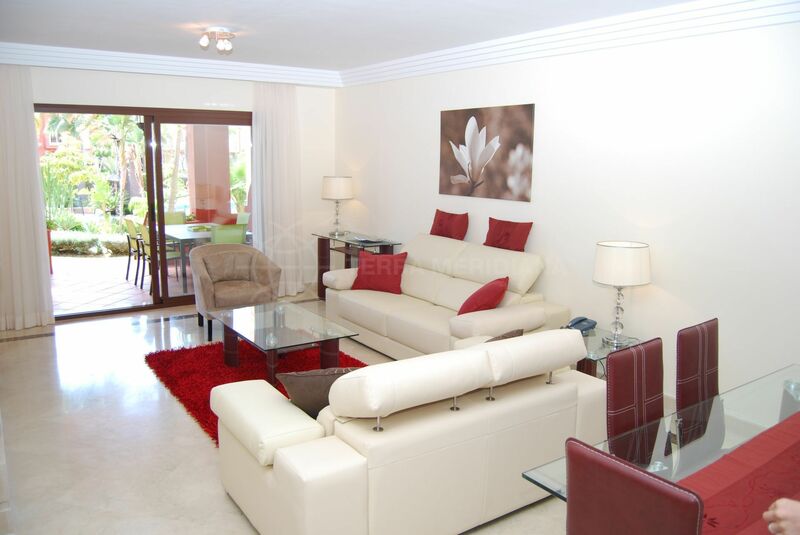 This South facing property comprises a large fully equipped kitchen with utility room, lounge-diner with access to a spacious covered terrace facing the garden and pool, 3 en-suite bedrooms, including the master bedroom and second bedroom facing the terraces and third bedroom facing the rear side of the property. 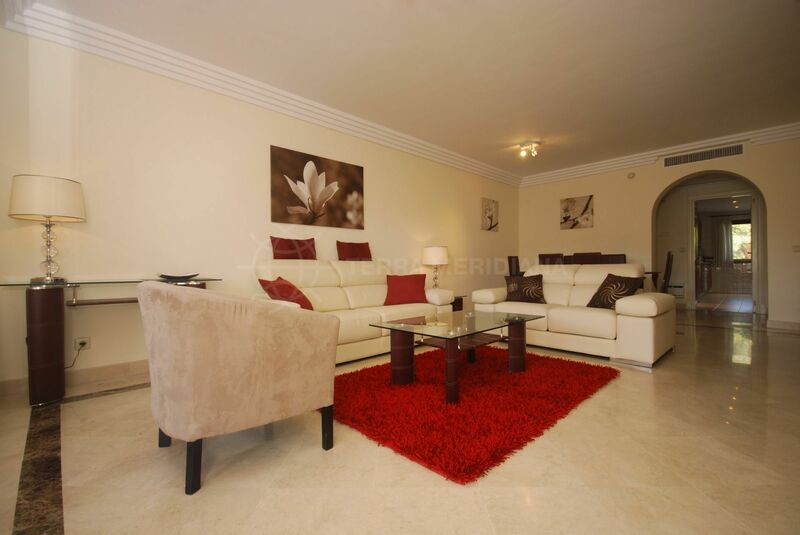 This apartment is in perfect condition and is being sold fully furnished. 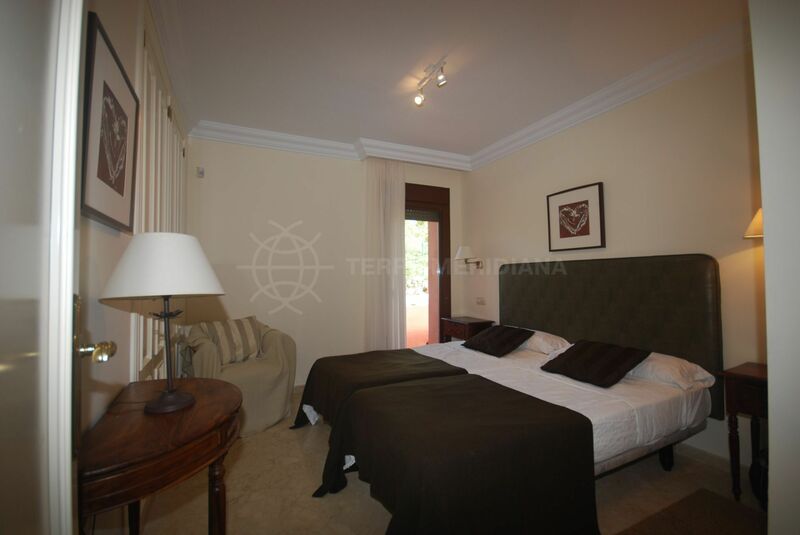 It has a South orientation. 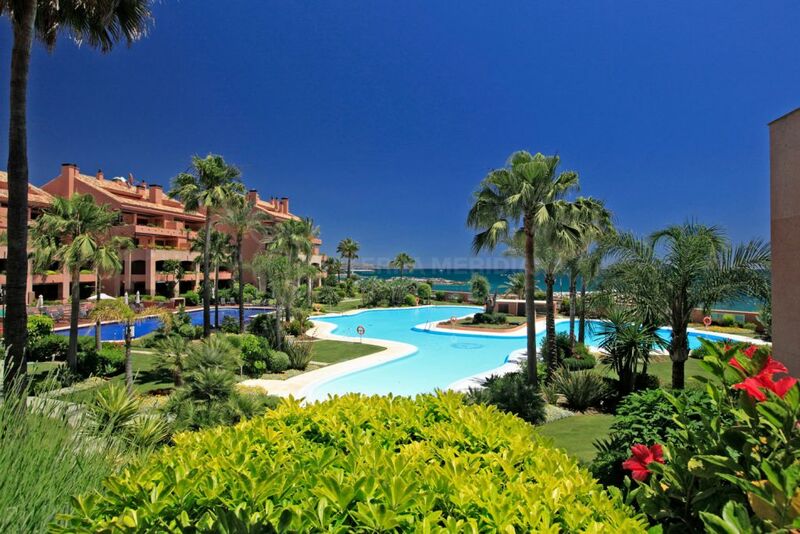 The development itself offers many features which include a large swimming pool, jacuzzi, pool bar, reception, bar-restaurant, spa-gym, paddle tennis court, beauty centre and kids club. 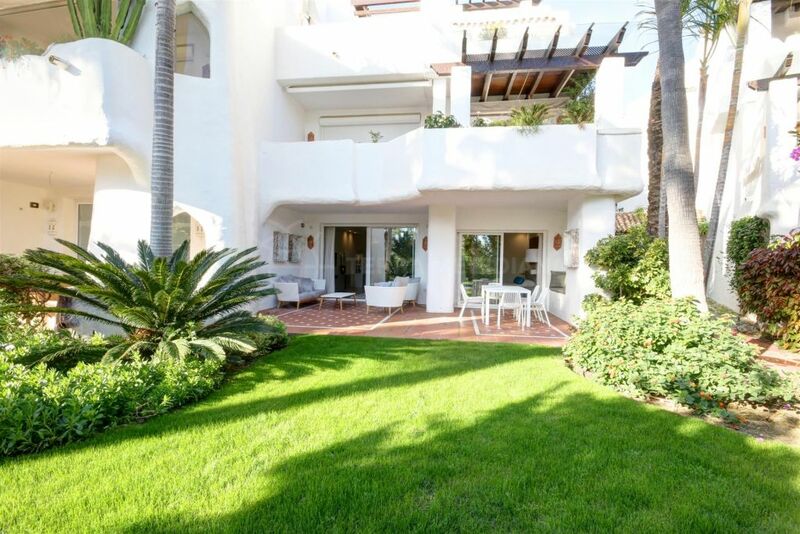 Please, send me more information about ref TMRA0843, Ground Floor Apartment in Marbella - Puerto Banus or similar properties.